We have guinea pigs, ferrets, hamsters, mice, rats, and rabbits. 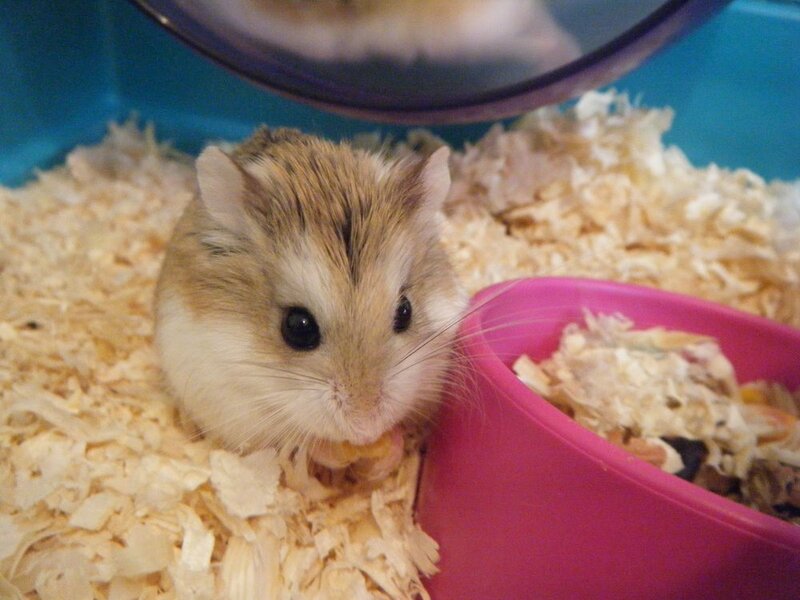 The proper diet is essential for the health and well being of your small furry friend. 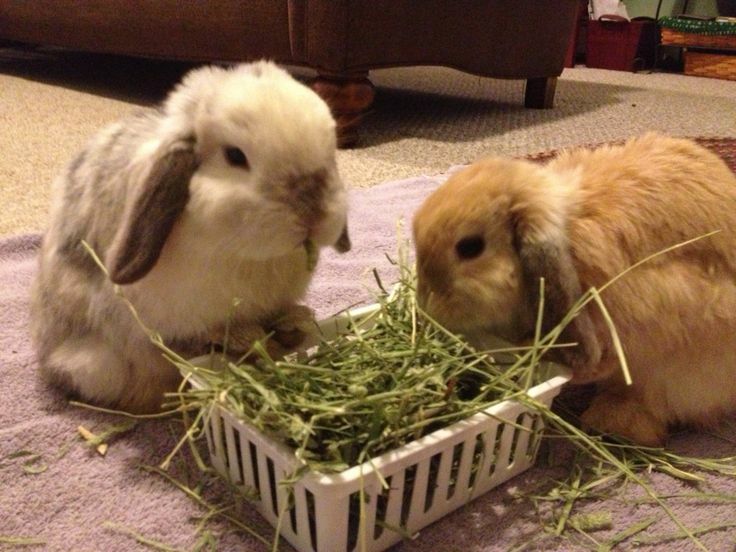 We carry premium foods and hay as well as treats and supplements. See our selection! 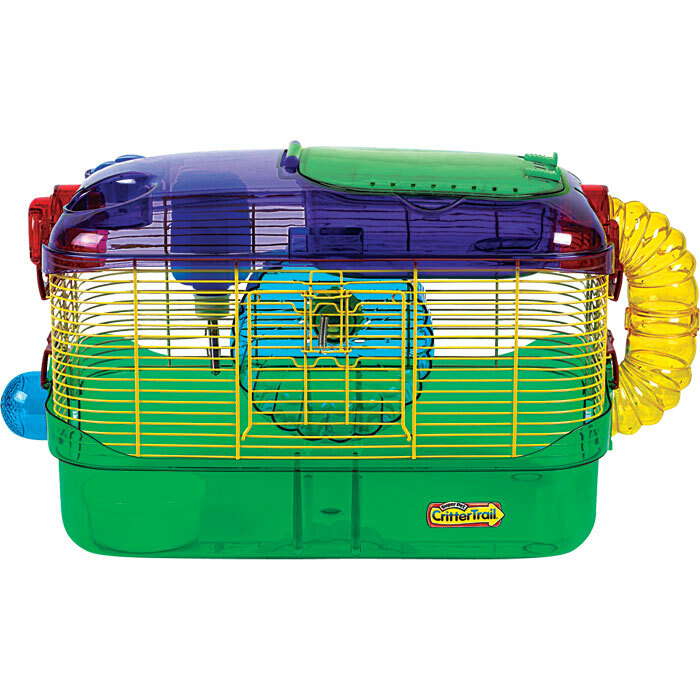 Let us help you select the best cage for your new pet!